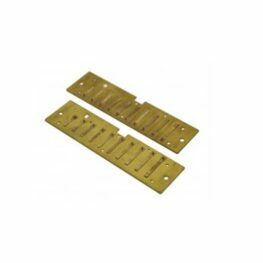 Replacing reed plates in most harmonicas is a relatively simple job, that can save a significant amount of money compared to replacing the entire harmonica. 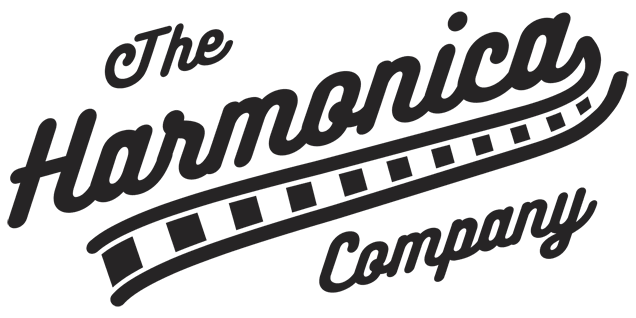 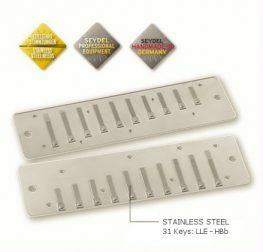 The Harmonica Company stocks a wide range of plates in various keys from the leading manufacturers, including Hohner, Lee Oskar, Seydel and Suzuki. 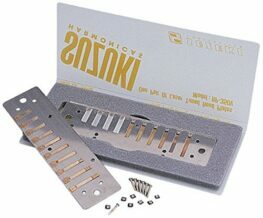 MS Series Hohners and Lee Oskars have the capability of swapping reed plates between different models. 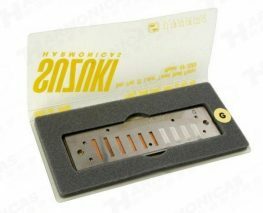 With the MS Series, this means that you can, for example, install thicker or thinner reeds in most of the range, or swap them for a different coating (eg chrome plated). 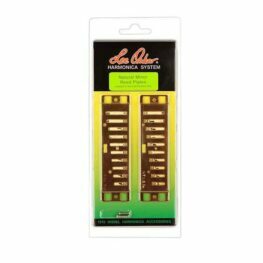 Lee Oskar harmonicas are also modular, meaning that you can install natural minor, harmonic minor, major diatonic or Melody Maker reeds in the same harmonica. 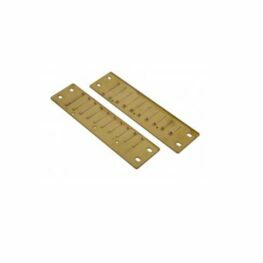 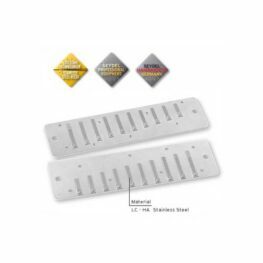 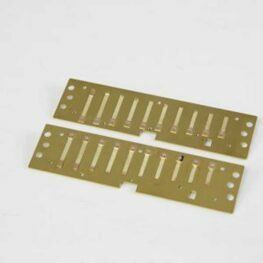 Where specific reed plates and/or keys are not listed, please contact us – we can obtain plates for most models and keys, and the lead time is usually only a few days.